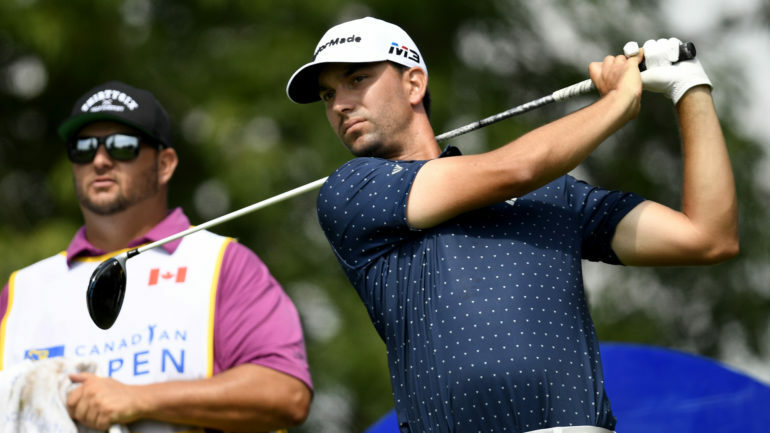 More than 15 years later, Foley got great joy out of seeing a fellow Burlington, Ont., native record the greatest triumph of his roller-coaster golf career – making a spot on the PGA Tour next season a very strong possibility. “I’ve been a part of so many wins with players – wins of the U.S. Open or the FedEx Cup and they’re building their legacy – but that win (Sunday) … it’s been a long time since I’ve seen a win that literally could change the trajectory of someone’s life,” said Foley, a former instructor to Tiger Woods who now counts world No. 1 Justin Rose as one of his clients. 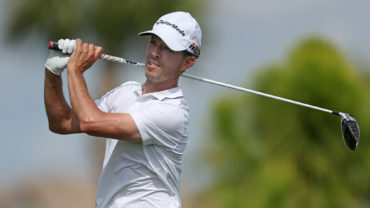 Gligic is the fourth Canadian in the last four years to win on the Web.com Tour – the feeder circuit to the PGA TOUR – following Mackenzie Hughes of Hamilton (2016), Ben Silverman of Thornhill, Ont. (2017), and Adam Svensson of Surrey, B.C. (2018). 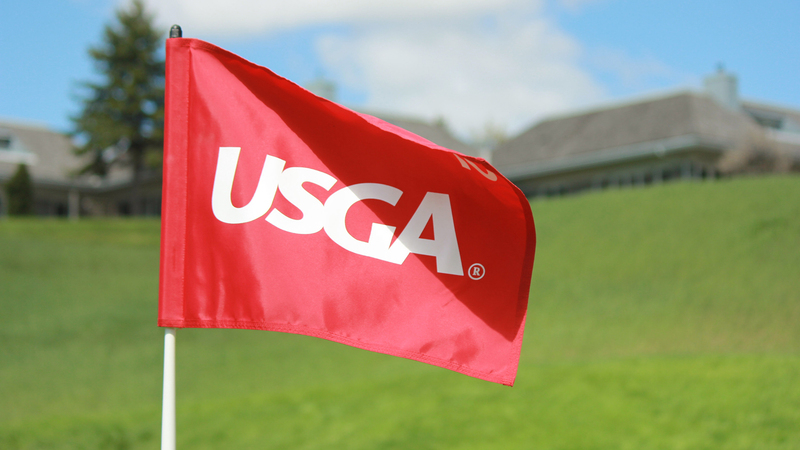 The top 25 at season’s end earn tickets to the PGA Tour, and Gligic – currently second – simply needs to stay consistent to finish in that group. He turned professional at 18, forgoing a post-secondary education to chase his golf dreams. He earned his Mackenzie Tour – PGA TOUR Canada card on his 19th birthday and won his first event four years later. 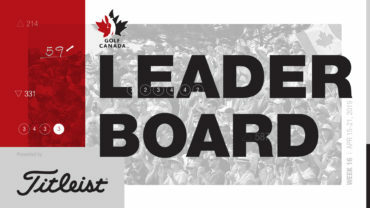 A breakthrough came at the end of last year’s Mackenzie Tour – PGA TOUR Canada season – he was named the Canadian player of the year – and earned a spot in the first eight Web.com Tour events through his position at the final stage of Web.com Tour qualifying school. Gligic played only recreationally to that point, but then hooked up with Foley – the former instructor to Tiger Woods who now counts No. 1 Justin Rose as one of his clients. “At the end of the day if you just keep working hard ? I believed it would all work out,” said Gligic. “Here’s a (29) year old who is just getting into the prime of his career, and Mike has probably shot 63 or 64 on the Mackenzie Tour more than anyone in the last decade, so I’ve always known his game was there. 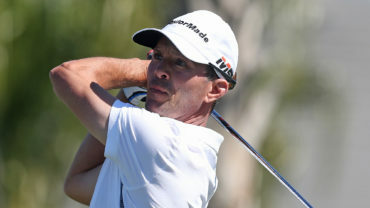 It was just the opportunity needed to be on the right tour,” Foley said.